Osmia Oy ltd was established 30 years ago by a nature lover chemist Eero Vänttinen who left his academic career at Turku University to become a perfumerist and private business owner. Designing fragrances as authentic as possible has been in the very core of Osmia product development ever since. 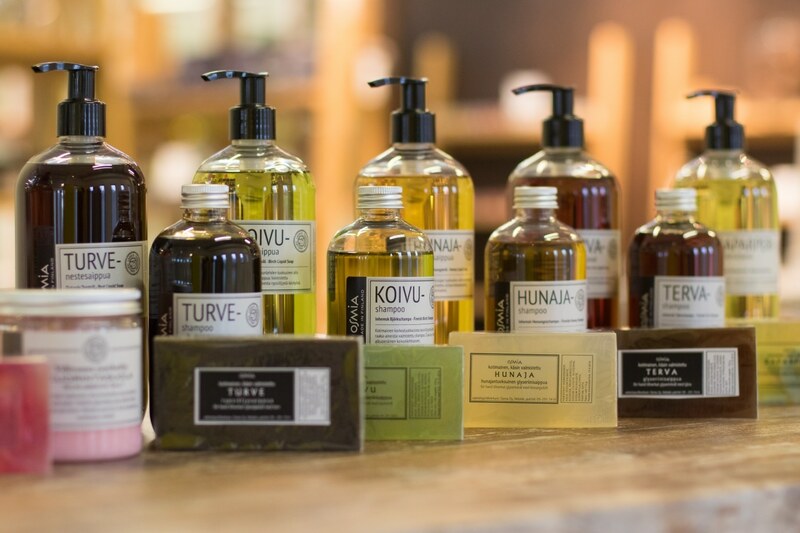 Today, Osmia operates at central Helsinki, and the workshop, known as “the little aroma and soap factory”, ships handmade candles, soaps, shampoos and sauna-aromas all over Finland – also to some foreign countries. Osmia specializes in nature inspired products and aim to bring you the true essence of Nordic nature. The founder of Osmia Oy ltd, Eero Vänttinen was born in a small village in western Finland in the late 50’s. As a child he lived close to nature, cultivating plants and wandering around the local forests and fields. Already at age between 10-15 years, and having a brain of a scientist rather than a coltish boy, Eero spent hours and hours educating himself about different characteristics and latin names of wild flowers and plants. Later on, as a chemistry student at the university, and after accumulating wide knowledge of flower and plant fragrances, he started to develop his own fragrance oils at home. The first products were Sauna aromas. Eero packed his scent bottles on his bicycle and sold them at the local market place and giftshops nearby. His home made products raise immediate popularity, and the repute spread rapidly with word of mouth. When creativity and running a business on your own took over. At the 80’s Eero continued his studies at the university up to PhD in chemistry. He started his academic career in parallel continuing the development of new scents. Inspired by his endless curiosity towards nature’s fragrancies, he managed to generate the most authentic scents: such as Peat, Birch leaf or Lilly of the Valley which still are among the best sellers of Osmia products. 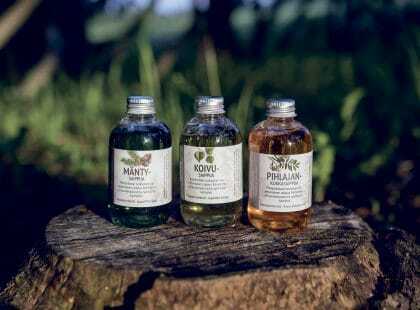 Soon the product family had grown up by soaps and shampoos. 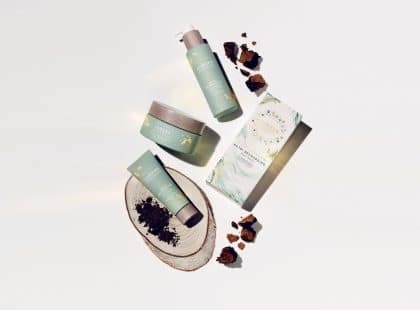 Hence, today Osmia produces close to 150 individual products, containing over 40 different fragrances created by Osmia, thus not to be found in any other product in the world. Eero – the “nose” of Osmia ltd, is still continuing his life time project and developing new fragrances with the same interest and respect for the nature as he did 30 years ago. Creativity is needed and well respected in team work with his partners Pasi Väistö and Anne Mäkijärvi, who participate in product development and work to promote Eero’s great work to retailers and big audience. Our target is to create the most authentic experience, combine it with high-quality and nature friendly base products.